Google Chrome will stop third party software from injecting code in the browser to improve performance and reduce crashes on Windows. The development team announced its plans to block outside applications – yep, legitimate AV products included – from running code within the browser on Windows operating system. 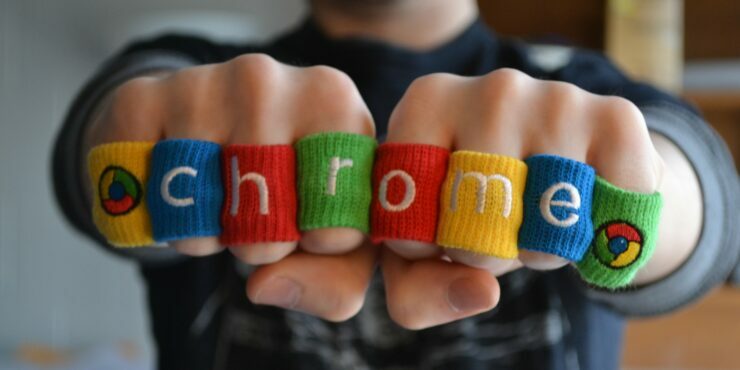 “Roughly two-thirds of Windows Chrome users have other applications on their machines that interact with Chrome, such as accessibility or antivirus software,” Chris Hamilton of Chrome stability team said (emphasis is ours). The release of Chrome 68 in July next year will introduce these new rules that will hopefully reduce the frequency of crashes experienced by Windows users. Blaming the crashes on the outside apps, the team wrote that the stability takes a hit when the browser allows other apps to execute code that may be buggy or incompatible. The team added that instead of code injection, application can use Native Messaging API calls or Chrome extensions to add their functionality to the browser without the browser compromising on stability. The focus here seems to be on antivirus products as there will be a few exceptions to this block (read: Microsoft). AV products notably reduce performance and sometimes also introduce security flaws, which is something that the future Chrome will be able to fight against. Google has said that the blocking code injection will be done in multiple stages. First, with Chrome 66, the browser will begin displaying warnings to users in April after a crash informing them that not the browser but a third party software is responsible for it. It will guide the user to remove the software or update it.